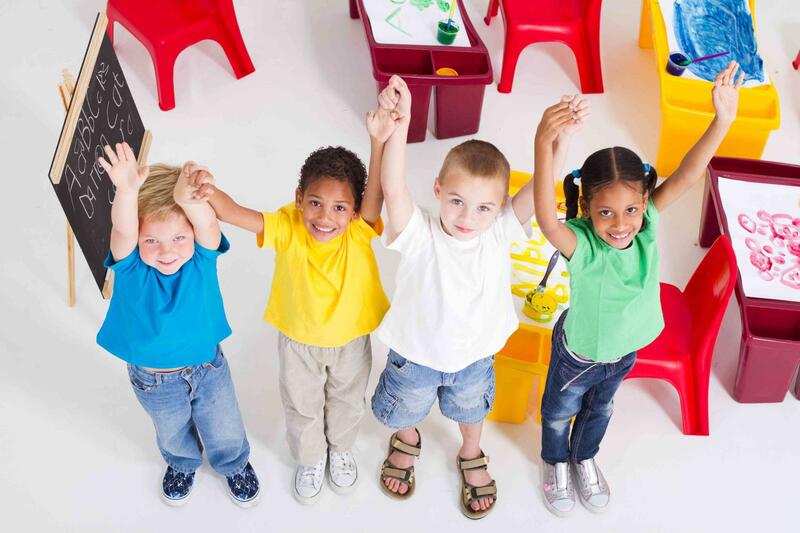 provide age appropriate activities to prepare children for their next level of development and to teach children how to interact with others. 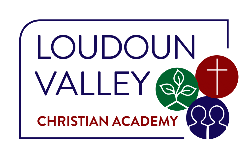 If you do not have a local church home, we invite you to grow in the love of the Lord with Loudoun Valley Church of the Nazarene! Sunday morning worship service begins at 9:30 AM.